Getting Hitched? Eyewear for Brides! Ophthalmic eyewear isn’t often thought of as glamorous, and brides-to-be sometimes find themselves feeling like contact lenses are the only option available for their big day. While contact lenses certainly are an avenue to explore, full time glasses wearers may not feel like “themselves” without their glasses on, and for this reason we have put together a list of eyewear designs that are elegant and dressy enough to match your spectacular look as you walk down the aisle! Feminine shapes, metallic finishes, and light colors elevate the look of these frames and pair well with a variety of dress styles. 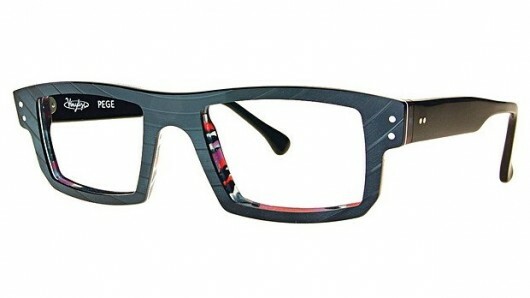 Anne et Valentin "Modern Art"
All of these beautiful frames (and more) are available to order through Visage Eyewear. You don’t have to ditch your glasses to look stunning on your wedding day, try on a few pairs for yourself and see! Stay ahead of the game! 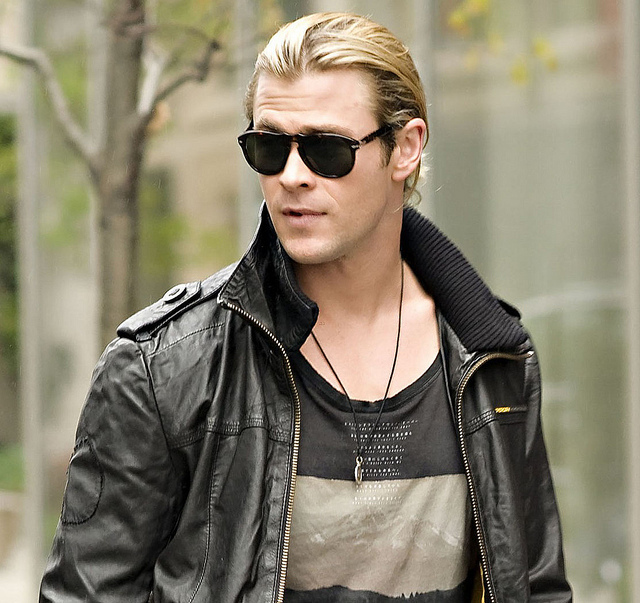 Here are some early eyewear trends that have started to emerge for 2015. 1. Color accents and color blocking. 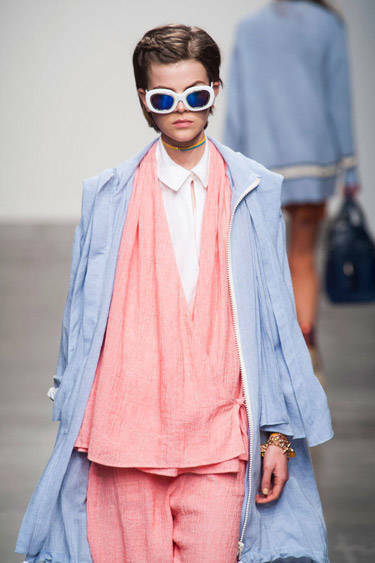 We’re seeing a lot of great frames coming out in neutral, wearable shades accented by a pop of color. 2. Wire frames. This frame style is elegant, timeless, and refined and is making a comeback in several independent eyewear lines. 3. 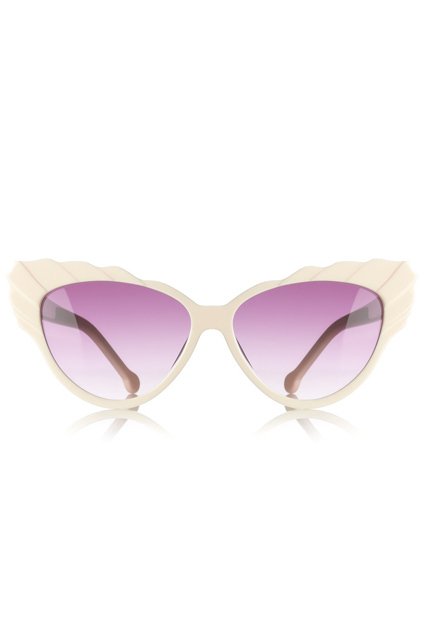 Light colored frames. If you’ve held off on a chunky, dark colored frame because they seem a tad overwhelming, there’s good news ahead! 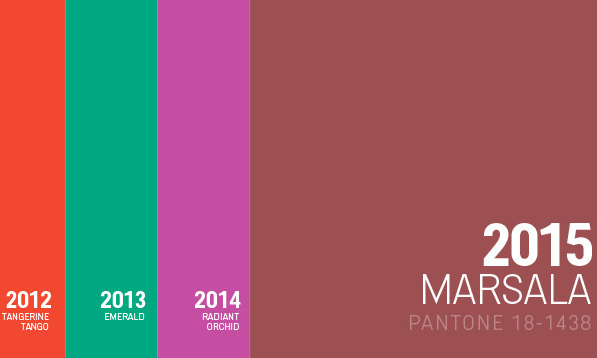 For 2015 expect bold, large frames being available in softer, light to clear colors. Anne et Valentin "Modern Love"
4. Alternative materials. Check out some frame lines in 2015 that create eyewear from unusual materials like wood or vinyl for a look that shows a great appreciation for craftsmanship and design. All of these frames (and more!) 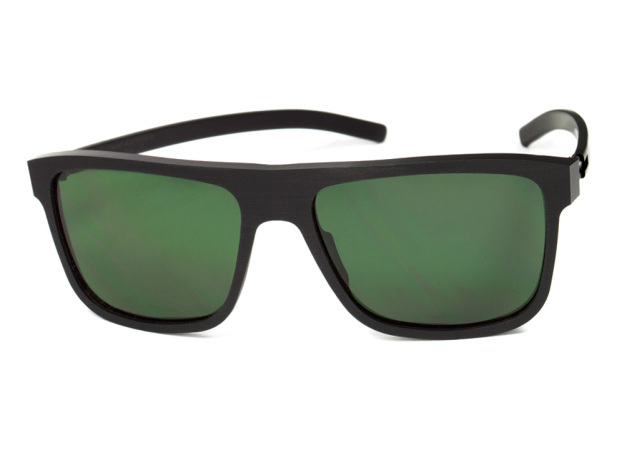 are available through Visage Eyewear. It’s 2015, and it’s about time for some new glasses! 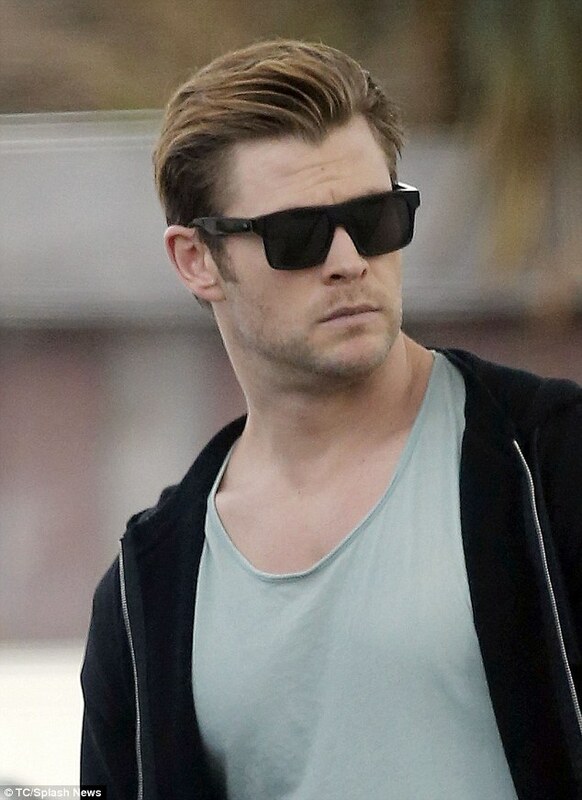 In honor of Chris Hemsworth being selected by People Magazine as the “Sexiest Man Alive” we have put together some suggestions for how to emulate his eyewear style with frames from independent designers. For a modern take on the traditional look that is all-around badass, try checking out some modified aviator style frames in an unexpected material, such as colored acetate or even leather. 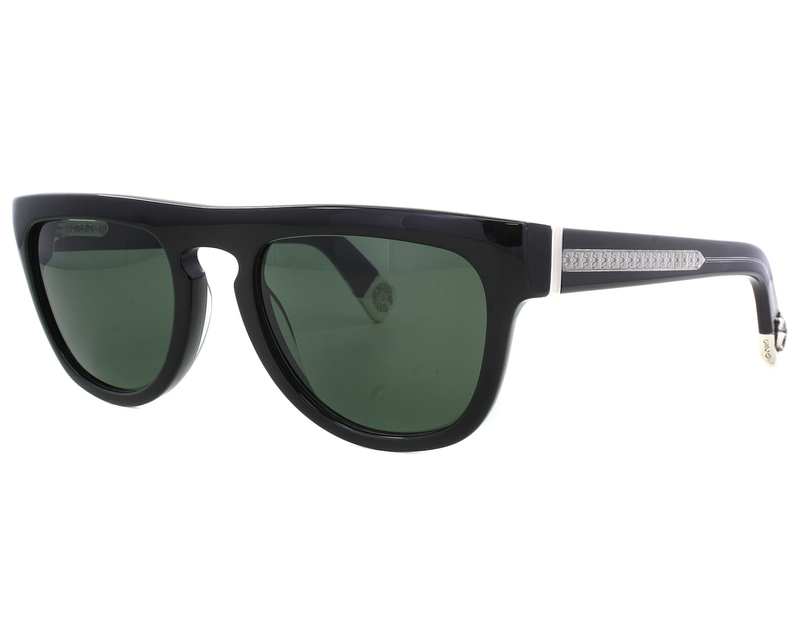 Chrome Hearts "All You Can Eat"
For a modern, masculine look try angular frames with straight lines across the brow. 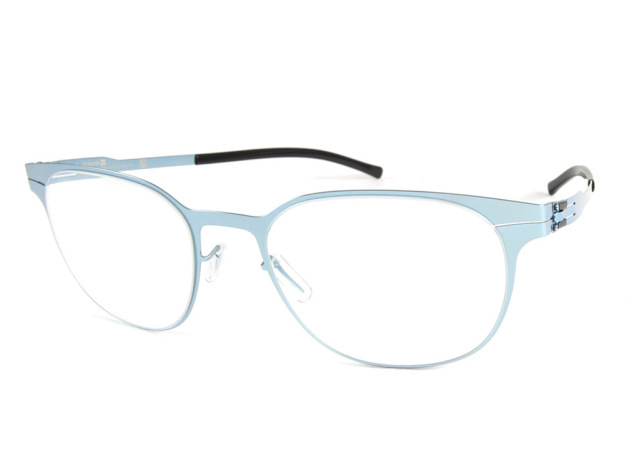 ic!Berlin "27 Am Faulen See"
And finally for those of you who appreciate the vintage look (the above frames are vintage Carrera’s provided for the film “Rush”) there are many oversized acetate frame options that offer a similar style without feeling cheesy or dated. All of the above frames (and more!) 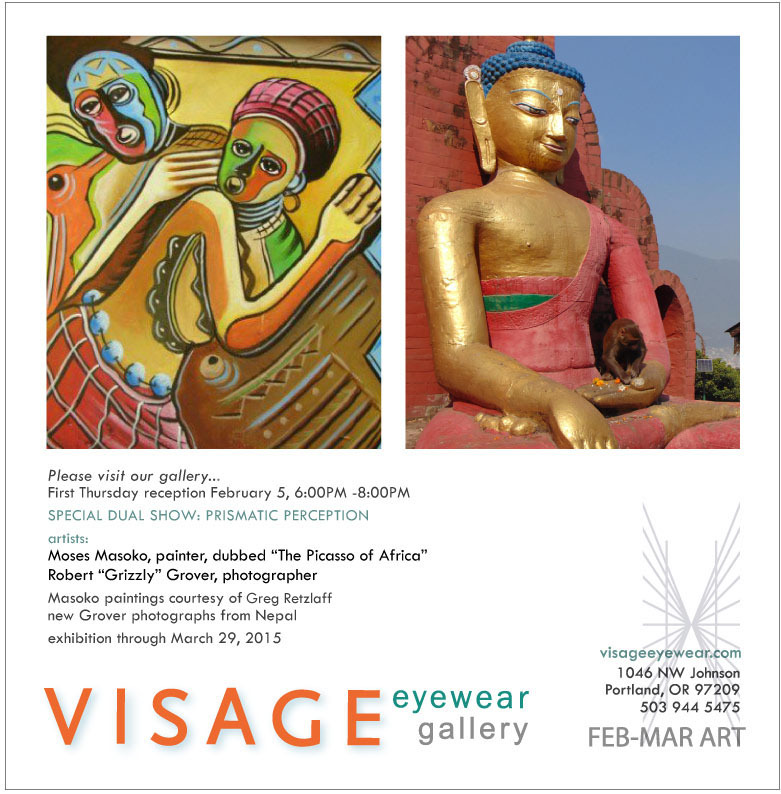 are available to order through Visage Eyewear. 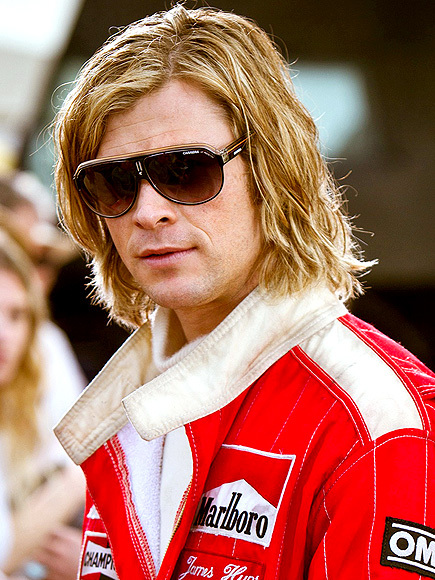 We can’t promise that you’ll nab the vote for the next “Sexiest Man Alive”, but you’ll be headed in the right direction! Simple Tips for Healthy Eyes! Clean your hands and your contact lenses—properly. To avoid the risk of infection, always wash your hands thoroughly before putting in or taking out your contact lenses. Make sure to disinfect contact lenses as instructed and replace them as appropriate. InfantSEE®, developed by the American Optometric Association and The Vision Care Institute of Johnson & Johnson Vision Care Inc., is a public health program designed to ensure that eye and vision care becomes an integral part of infant wellness care to improve a child’s quality of life. We feel so strongly about the importance of healthy vision that participating member optometrists will provide a no-cost comprehensive infant eye and vision assessment within the first year of life. We are pleased to announce that Dr. O’Halloran is a participating provider for the InfantSEE program and will provide exams to children under 1 year of age at no cost. Please call or email Visage to schedule an exam today! 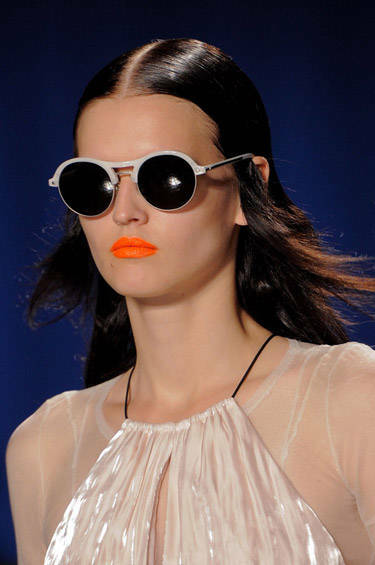 A fabulous trend has been emerging on the runway for Spring and Summer: white sunglasses. The look is bold, clean, and brings an element of chicness to even the most casual outfits. 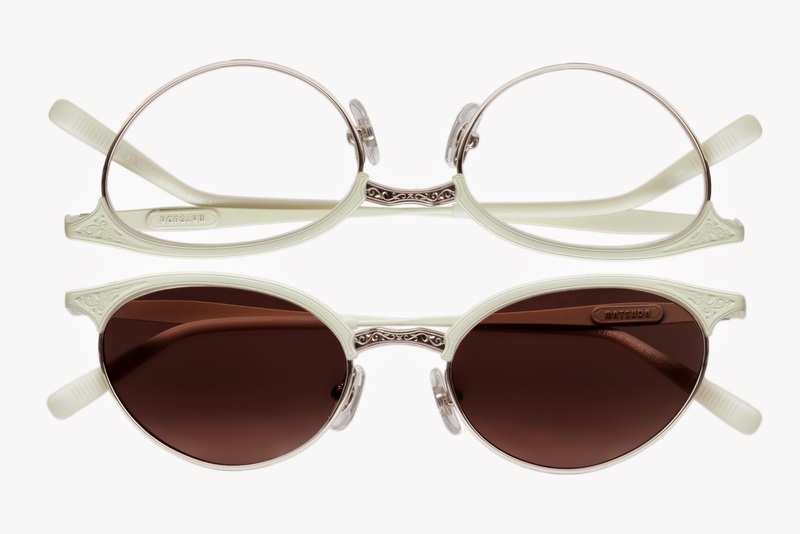 Glamorous and versatile, you’ll be wearing these frames all year long. Can Coffee Help Your Eye Health? Could your morning coffee be good for your eyes? A new study out of Cornell University found that a product many people consume daily—coffee—may have a positive effect on eye health. The research, published in the Journal of Agricultural and Food Chemistry, found that a main ingredient in raw coffee—chlorogenic acid, or CLA—may protect against deteriorating eyesight and possible blindness from retinal degeneration due to glaucoma, aging or diabetes. However, mice eyes pretreated with CLA developed no retinal damage. Scientists involved with the study believe the next step is to determine if drinking coffee facilitates CLA crossing the blood-retinal barrier membrane. In addition, if future studies find CLA effective in preventing retinal damage, synthetic compounds could be developed and delivered with eye drops. Optometrists have a duty to inform their patients about good nutrition and how it can affect their overall well-being and vision health, says Robert Bittel, O.D., chair of the AOA’s Health Promotions Committee. “We have been aware of the importance and value that proper nutrition plays in good overall health, and specifically good eye health, for some time now,” Dr. Bittel says. For example, the original Age-Related Eye Disease Study (AREDS) was conducted in 2001, followed by the more recently published AREDS2 in 2013. The AOA has a free supplement called “Eye Health and Nutrition After AREDS2,” which was produced with an education grant from Kemin. Dr. Bittel, a regular coffee drinker himself, believes this new study—along with any study that touts the benefits of any consumable product—warrants follow-up research. “As with any study that cites commonly used food items as therapeutic in some way, caution has to be taken so that the public understands the negative as well as the positive potential implications of drinking coffee,” Dr. Bittel says.